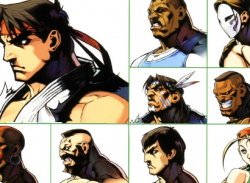 Chose from over 16 characters from the Street Fighter universe. 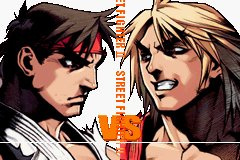 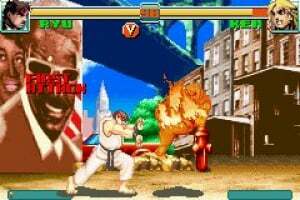 Execute special moves and super combos to win against your opponent with the arcade or versus modes. 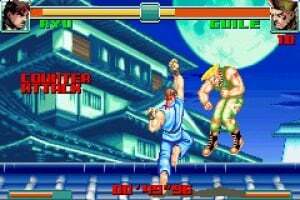 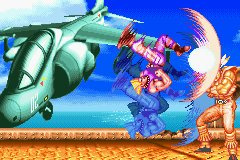 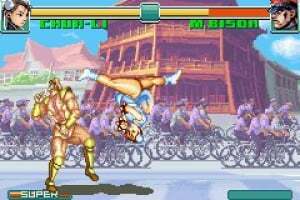 Lightning fast animation and Capcom's signature gameplay make Super Street Fighter II Turbo revival the most respected fighting game of all time. 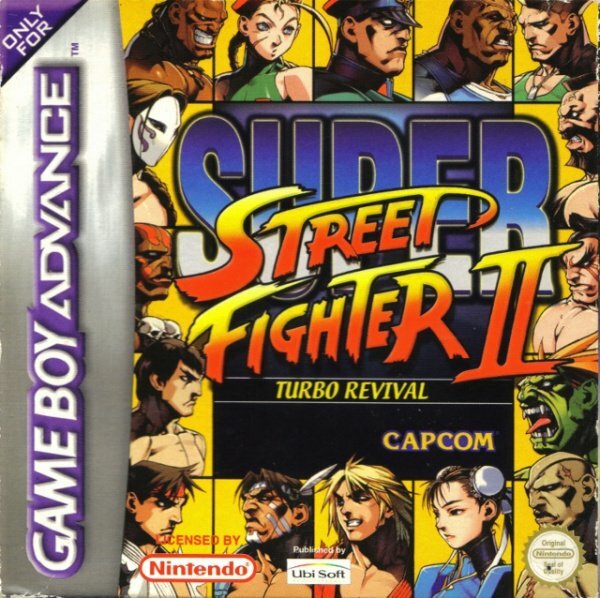 Wow, how many remakes of SF2 are there? 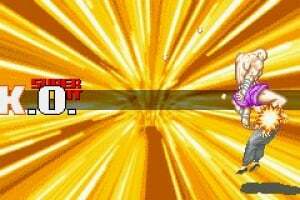 Just one. 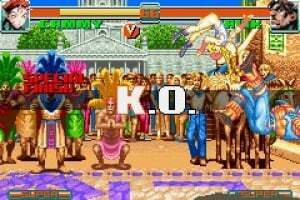 Super Street Fighter II Turbo HD Remix. 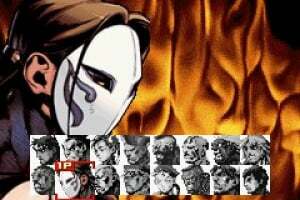 The others are updates and ports. 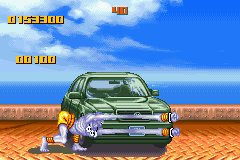 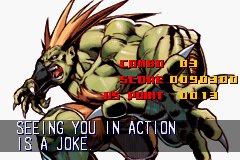 Super SFII Turbo being ported to the GBA doesn't count as a remake.